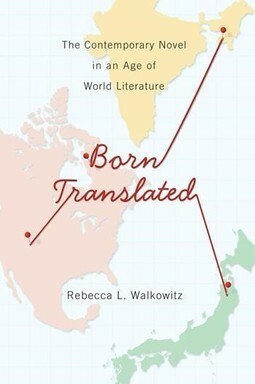 This is an indispensable book for anyone working on contemporary multi- or translingual writers as well as those working in translation studies. The author has a primarily Anglophone perspective. She challenges many of our common assumptions about "national" and "native" literatures and their belongings, and proposes a new kind of translation framework — i.e. reading literature as translation — for approaching world literature.